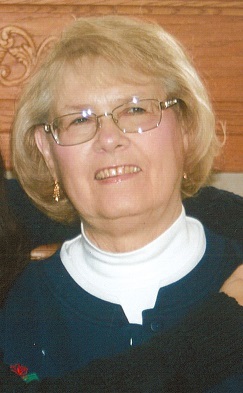 Gloria Jean Huston, age 74, of East Moline Illinois, passed away on February 1st, 2019 at Clarissa Cook Hospice in Bettendorf. She was preceded in death by her mother, Verna Tompkins and her father and step-mother, Harold and Leona Tompkins. She is survived by her beloved husband, Richard Huston, her sister and brother-in-law, Patricia and Edward Reynolds, her daughter, Steffanie Adams, step-children Matthew Huston and Jennifer (Charlie) Walloch, her grandsons Brandon Sanchez and Liam and Holden Walloch, and her dearest friend, Velma Dolph. No services will be held at Gloria’s request. A private remembrance celebration will be held at a later date. Schroder Mortuary is assisting the family with arrangements. Memorials may be made in her honor to the American Cancer Society, the ASPCA, the Handicapped Development Center or the Clarissa C. Cook Hospice House.